You are the future generation of smart farmers! 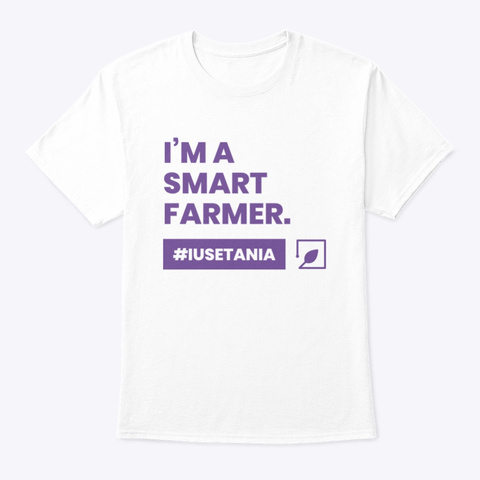 By buying this apparel series, you also contribute and support Tania open source project for better future of agriculture. Wanna know more about it? 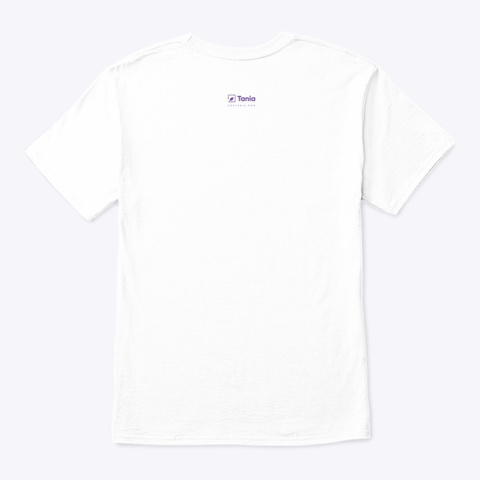 Check https://usetania.org.